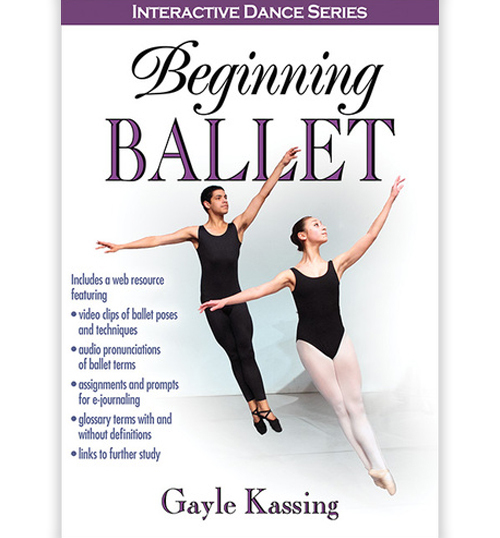 For the novice as well as a refresher for the experienced dancer, this video builds on the basic techniques as described in the Level 1 Beginning DVD and then progresses to a low intermediate level. 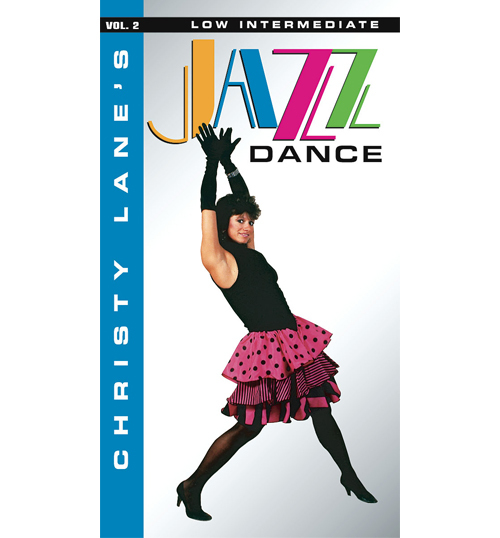 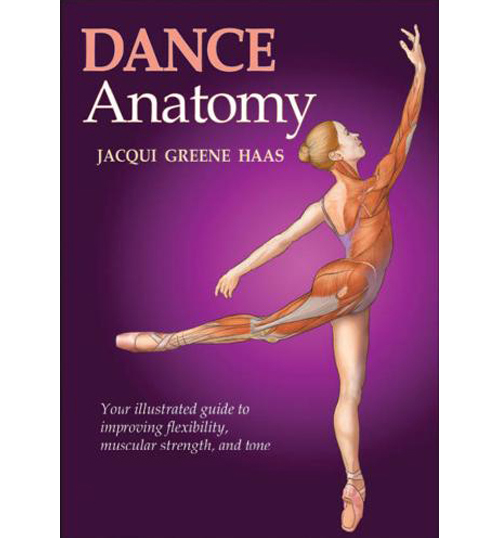 Includes correct terminology, rhythmic exercises, traveling steps, kicks, turns, leaps, floor work and a combination. 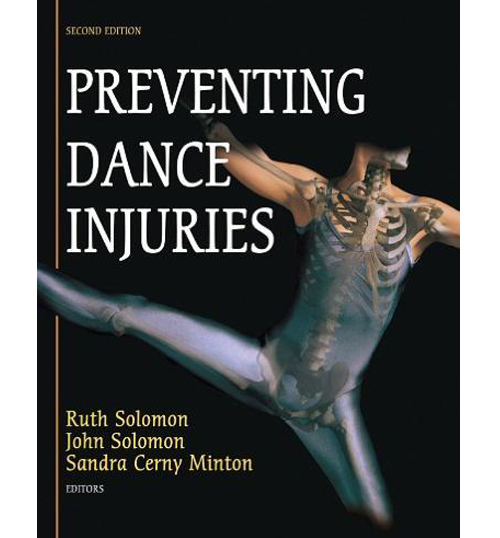 There is a special section on Proper Conditioning for Dance. 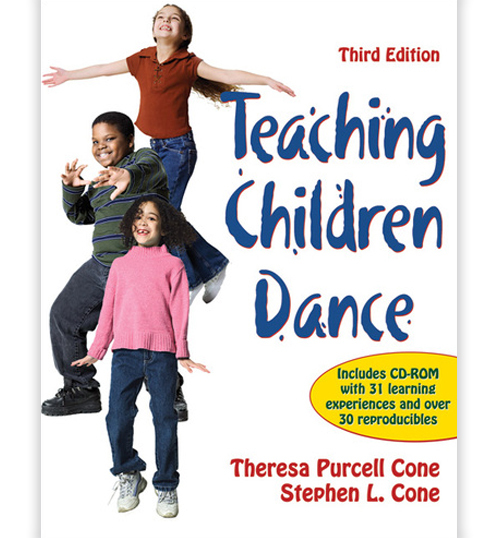 For ages 10 through adult.